Ideas are a dime a dozen. Execution is everything. We know that behind the success is a lot of unseen work by the employees and dealers, but is Harley-Davidson ever executing! Success is hard work and very few want to do the heavy lifting. Because it’s boring, because its challenging, because no one is paying attention and it might not pay off in the long run. However, passion and excitement are contagious and leading the Q3’14 financial news announcement is how the new 2015 Road Glide models were the best-selling 2015 Harleys! 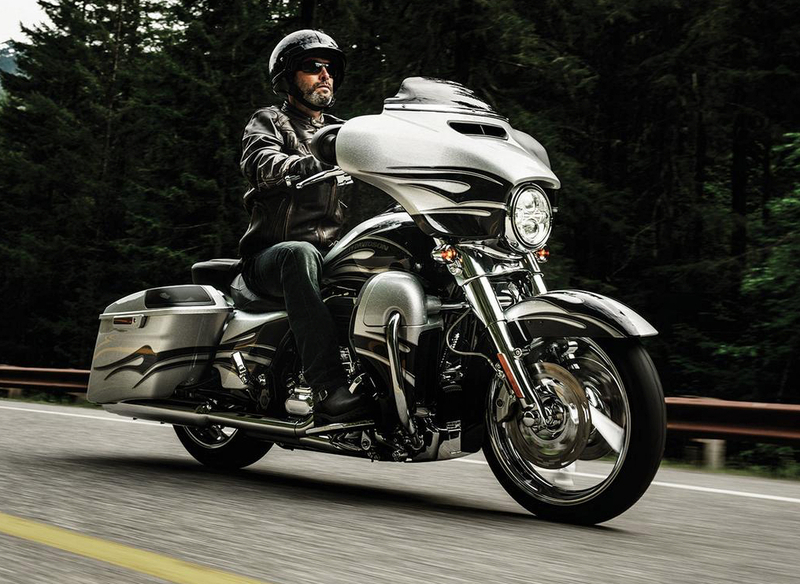 The Road Glide was the highest selling model from the new line-up, yet only constituted 4% of the net retail sales this quarter, down from 8% in Q3 2013. This was because the model was only available since the latter part of the quarter, and is now expected to spur domestic sales in Q4. 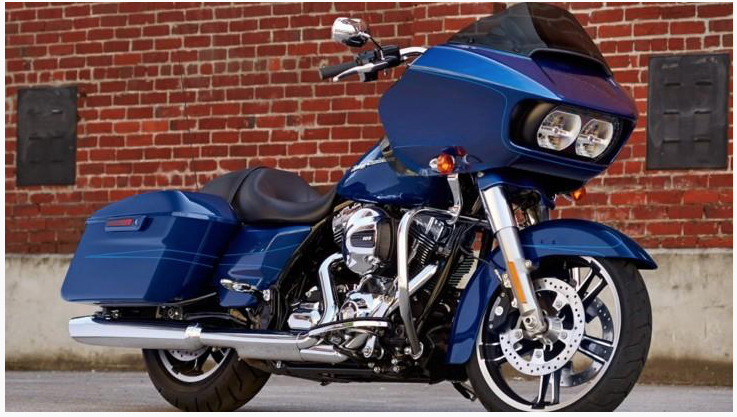 Sure there was continued strong demand for Street Glides and Ultras, which contributed to the strong sales and the new Rushmore models including the CVO Street Glide, the Electra Glide Ultra, Classic Low and Ultra Limited Low and the Freewheeler, a trike all contributed. Retail sales at dealers in the US, which account for two-thirds of Harley-Davidson’s business, jumped 3.4 percent in the third quarter as domestic dealers rolled out 50,167 new motorcycles onto the highways. Keep in mind that motorcycle sales rose this quarter despite a tough comparison with last year’s huge launch of Project Rushmore touring bikes, which had fueled a U.S. sales surge of more than 20 percent. The stiffer competition from Indian didn’t seem to materialize, but there was a profit hit from an unprecedented number of motorcycle recalls, which cost the company $14 million in the quarter or approximately $0.04 on EPS. Harley reported that net income for Q3’14 was $150.1 Million, or 69 cents per share, a decrease of about 8 percent compared with $162.7 Million, or 73 cents per share, in the same period a year ago. The company cut shipments to dealers who had been saddled with inventory after a slow Q2. Revenue for Q3’14 was $1.3 Billion, down from $1.34 Billion. Supply chain problems with the Street, its newest motorcycle platform, caused the company to delay shipping the motorcycles. Harley dealers worldwide sold 73,217 new motorcycles, up from the 70,517 sold in the third quarter of last year. Harley expects shipments in the fourth quarter of 2014 to increase by3.5 to 5.5 percent from 2013, which had been a record year for sales. 30-day delinquency rate for motorcycle loans was 3.0% vs. 3.11% in 2013. Congrats to everyone at H-D on the great execution in the quarter! Photo courtesy of H-D. Full disclosure: The author does not own HOG stock or have a financial vested interest in the company.